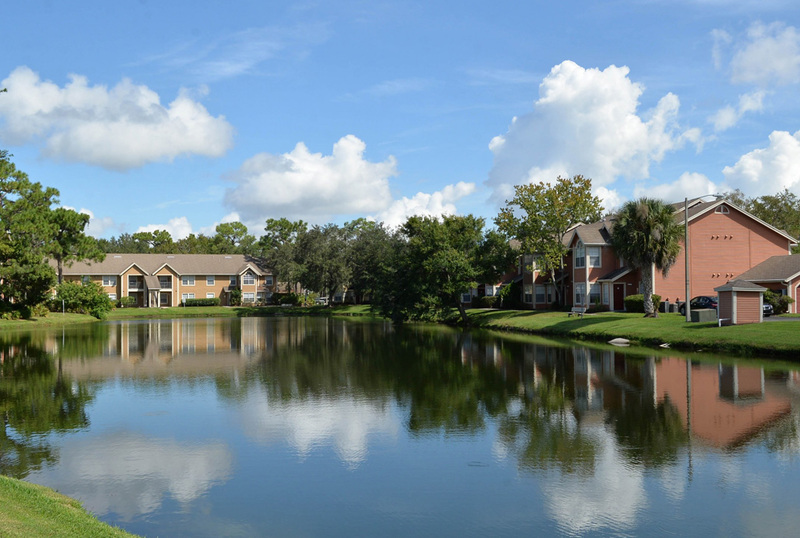 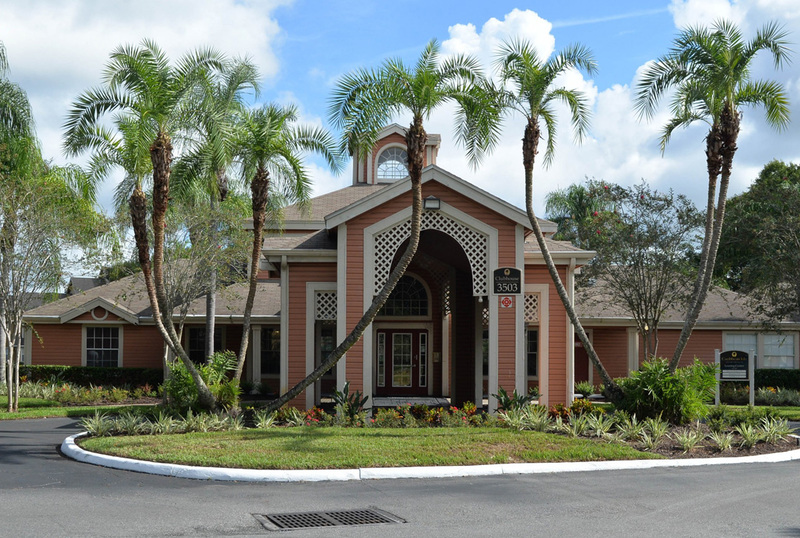 Caribbean Isle Apartments in Kissimmee, Florida, is the choice for those who are dreaming of a spacious, contemporary-styled home, resort-style amenities and a prime location that is less than 30 minutes from Disney World and other Orlando attractions. 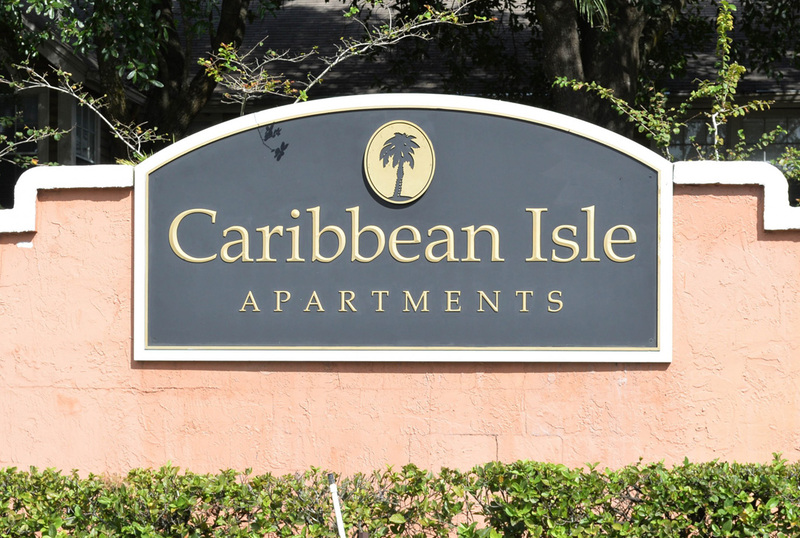 Located near I-192 and less than 10 minutes from I-4, Caribbean Isle is just 2 miles from the Loop where you will find popular restaurants, shopping and entertainment hot spots. 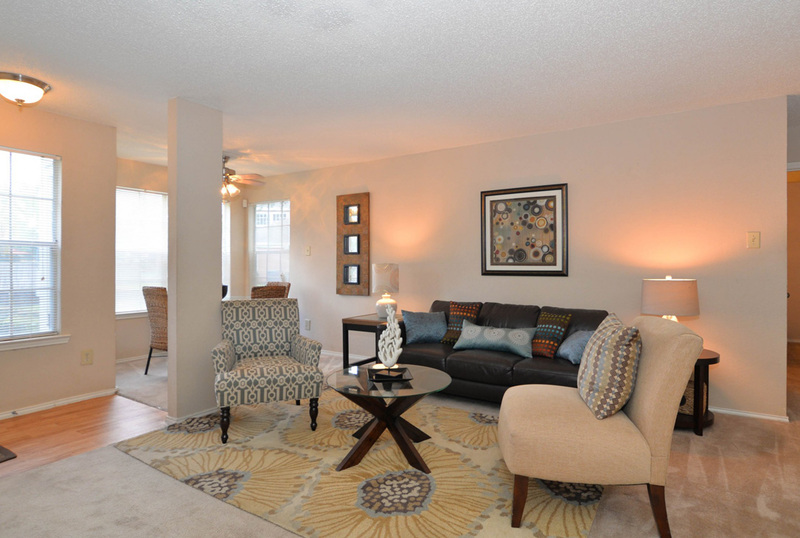 We offer 1 and 2 bedroom homes which feature fully-equipped kitchens and private entryways. 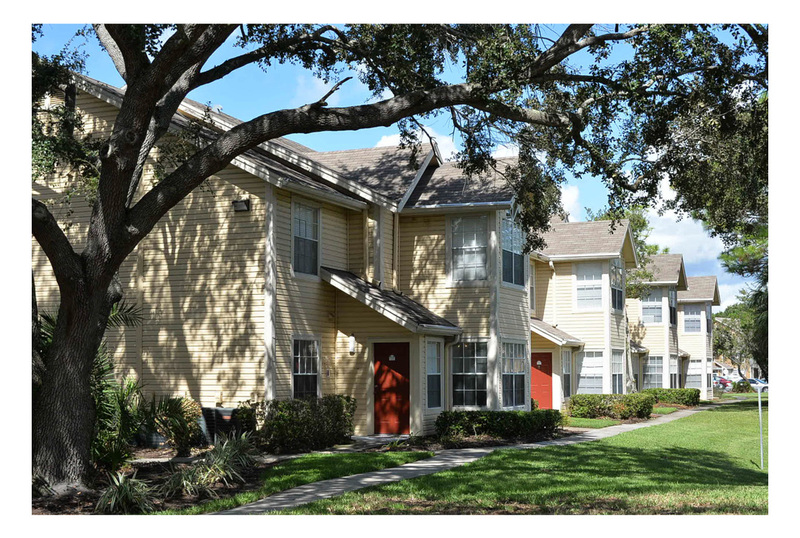 Select apartments have remodeled kitchens and bathrooms that include new energy saving appliances. 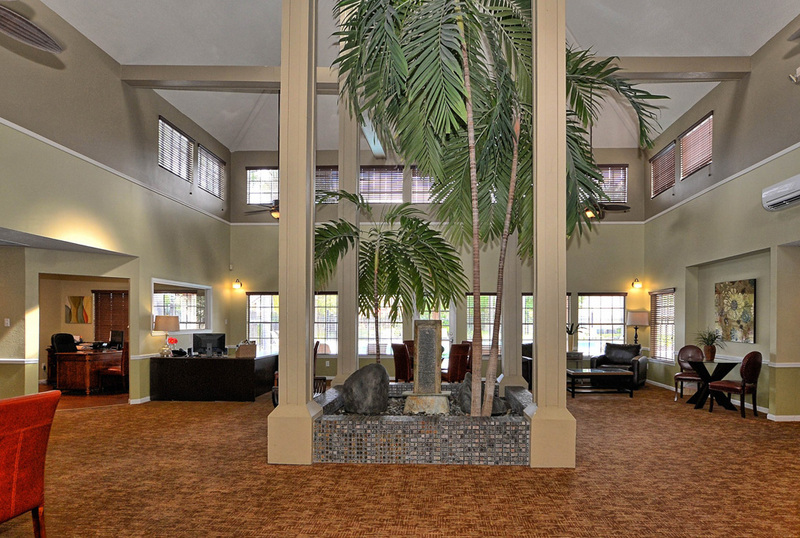 Most of our homes feature spacious walk-in closets, breakfast bars and ceiling fans. 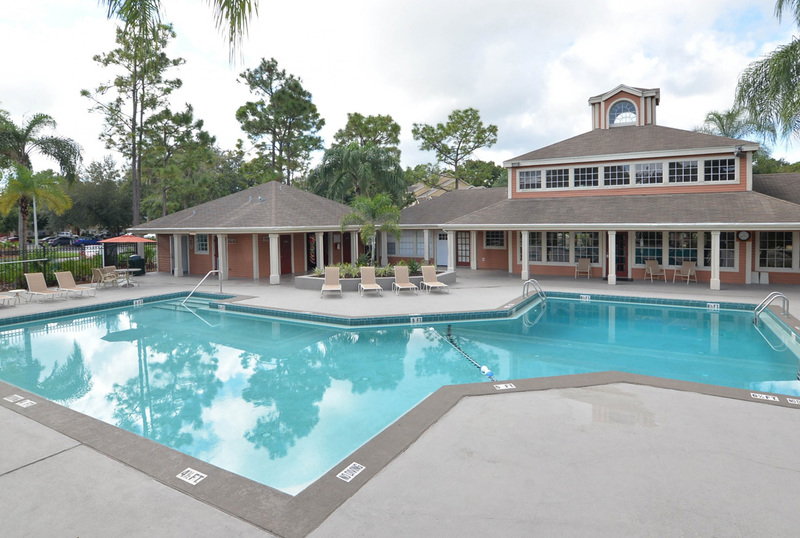 Our residents enjoy a resort-style amenity package featuring a shimmering swimming pool, fitness center, tennis courts, BBQ and picnic area and playground. 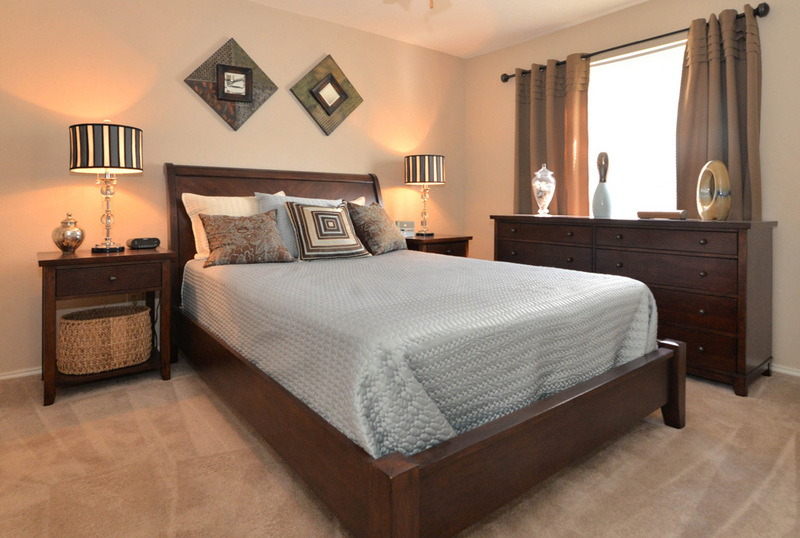 Visit us today to reserve your new home!